A brainchild was formed back in the late 2000’s, that turned into a reality in the fall of 2012. 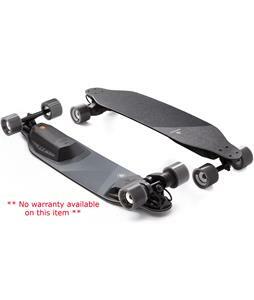 Boosted Longboards is a brand of electrically powered longboards, developed by a couple a college buddies who sought easy on-campus transportation, that would bring joy to everyone's day to day commutes. The brand has had one of the most successful campaign launches from the start and they have been climbing ever since. 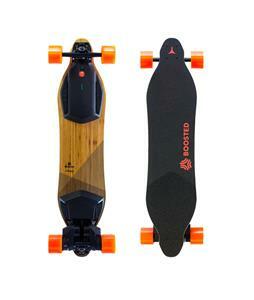 Offering multiple models, each with its own unique agenda, Boosted has a board for everyone. 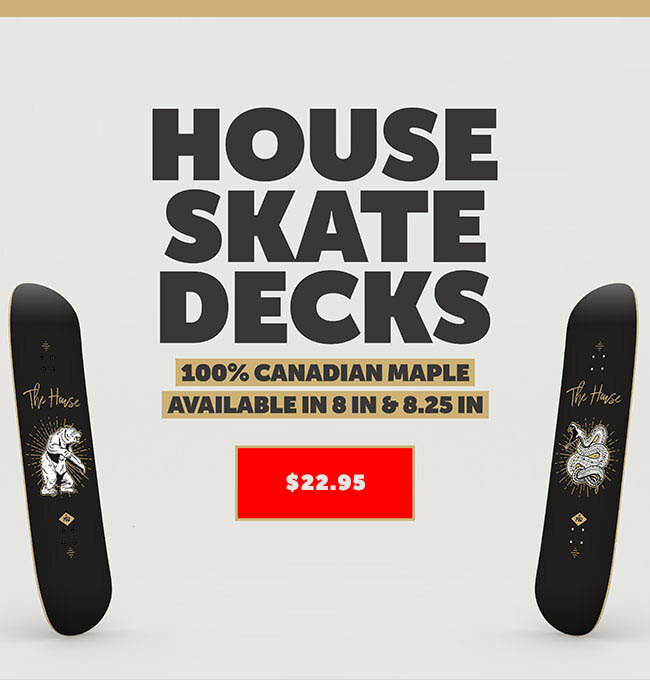 Each deck has a power range of 7-14 miles and can travel up to speeds from 18 mph- 24 mph. Chances are you have seen this thing rolling around your local campus or city block, and now is the time to turn your curiosity into an experience.